Turkey has identified five suspects in the disappearance and assumed killing of journalist Jamal Khashoggi, one of whom was a "frequent companion of Crown Prince Mohammed bin Salman — seen disembarking from airplanes with him in Paris and Madrid and photographed standing guard during his visits this year to Houston, Boston and the United Nations," the New York Times reports. Why it matters: The window for Saudi Arabia to put forward an explanation that explains Khashoggi's disappearance, absolves MBS of responsibility and passes muster with the world is getting narrower and narrower. Nonetheless, President Trump appears inclined to take the Saudis at their word that, two weeks after the journalist enter a Saudi consulate, they are still unsure what happened and searching for answers. 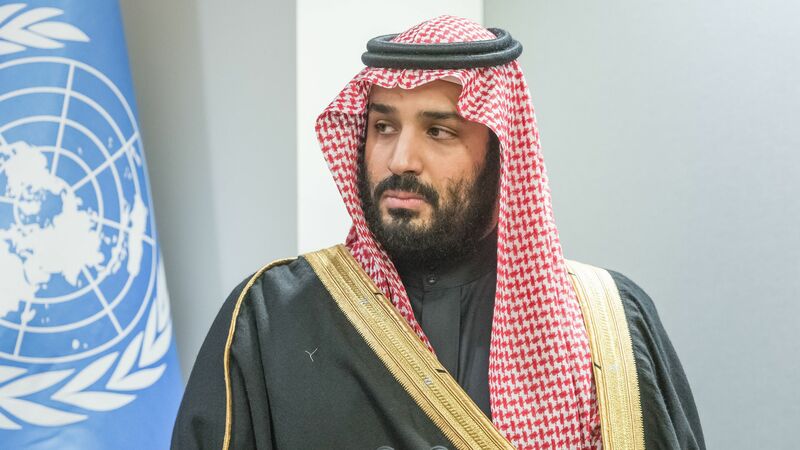 Of the other four suspects, three have ties to MBS' security detail, according to witnesses and records, and one "is a forensic doctor who holds senior positions in the Saudi Interior Ministry."